(Manila, Philippines) There are extraordinary people born to live a burning passion, all to be the best at what they do. The pursuit of this passion requires dedication, commitment, time, and boundless energy. This is why Cobra Energy Drink launches its newest campaign presenting its roster of product variants to boost the power you need to be extraordinary in the pursuit of your goals. Since 2007, the country’s leading energy drink has taken physical strength and energy seriously. Its goal remains to power up the Filipino bodies to always perform better, harder, and stronger. Cobra has expanded from a regular energy drink to a family of power drinks specifically made for different Filipino lifestyle requirements. 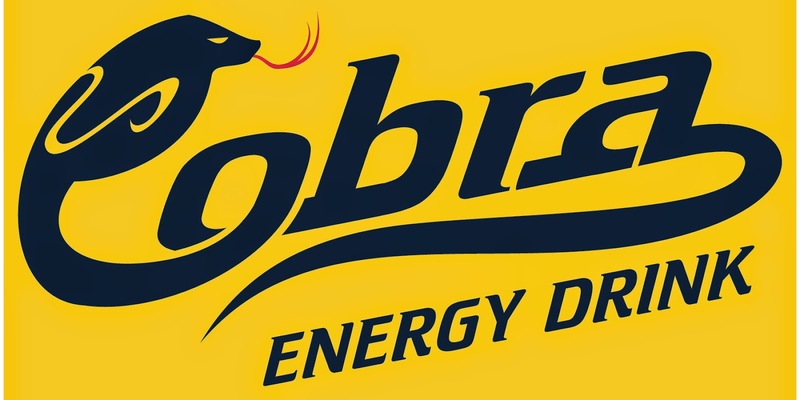 Cobra Energy Drink now comes in five variants, each equipped with a mix of power ingredients that not only fire up your energy, but are also good for the body. For Power Fitness seekers, Cobra FIT contains ActivBURN™, which has a unique blend of L-carnitine, ginseng, caffeine, and vitamins B1, B3, B6, and B12, to speed up the body’s metabolism and help convert fat into energy. Whether you’re a gym rat or just running an action-packed day, get the most out of your energy by powering up, as you burn the calories away. For Power Thinking demands, whether in school or at work, Cobra SMART contains Gingko Biloba, which provides instant Brainergy to improve mental focus, alertness, and memory. Good physical strength starts from a strong immune system, and for Power Immunity, there is Cobra Defense. It is the only energy drink in the market that has Vitaboosters containing vitamins with properties to fight off common viruses and bacteria, and improve healthy functions of muscles, nerves, and the heart. Everybody needs a good Power Rush either for work or for play, so for that instant energy boost, go for the refreshing Cobra Berry; while for the duty that can stand the test of time, with the strong will to take on any challenge, there is the one and only Cobra Original for that True Power. Powering up Filipinos’ goals is the Cobra passion. Powering up your dedication and commitment is the Cobra goal, achieved through the strength and energy in every bottle to accomplish any given task - at any given time. Race for Future Leaders in Race to Lead on May 4!